Prof. Hwang Kim is an Assistant Professor of Marketing at The Chinese University of Hong Kong (CUHK) Business School. His major research interests include Social Network Analysis and Its applications to marketing problems. Also, his recent research focuses on modelling consumers’ transactional behaviours of financial products (e.g., insurance) and salesforce turnover in the Chinese insurance industry. He is teaching Marketing Management and Database Marketing at CUHK Business School and is scheduled to teach Social Media Marketing. 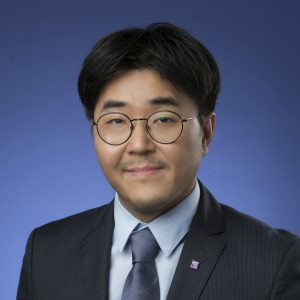 He earned a BS degree in Cloth and Textile in Seoul National University in Korea, and obtained his PhD degree in Marketing from Cornell University’s Johnson Graduate School of Management. Prior to joining Johnson, he worked for two years as a fashion designer in Korea.